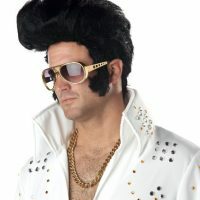 Even kids love Elvis. 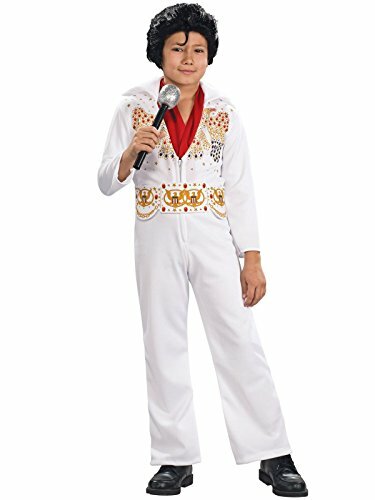 Your child will look like the King in this child-sized Elvis Presley costume. 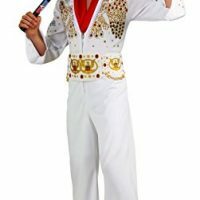 It’s a white jumpsuit with colorful printed patterns that makes it look just like Elvis’ classic outfit. 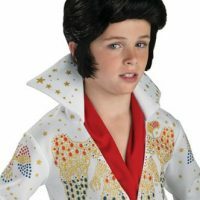 Your child can become an Elvis impersonator and look just like the real deal. 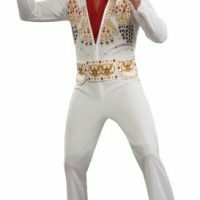 Wig, scarf, shoes, and microphone not included.